No review of Dupuy Vintage 1966 Tentation cognac. 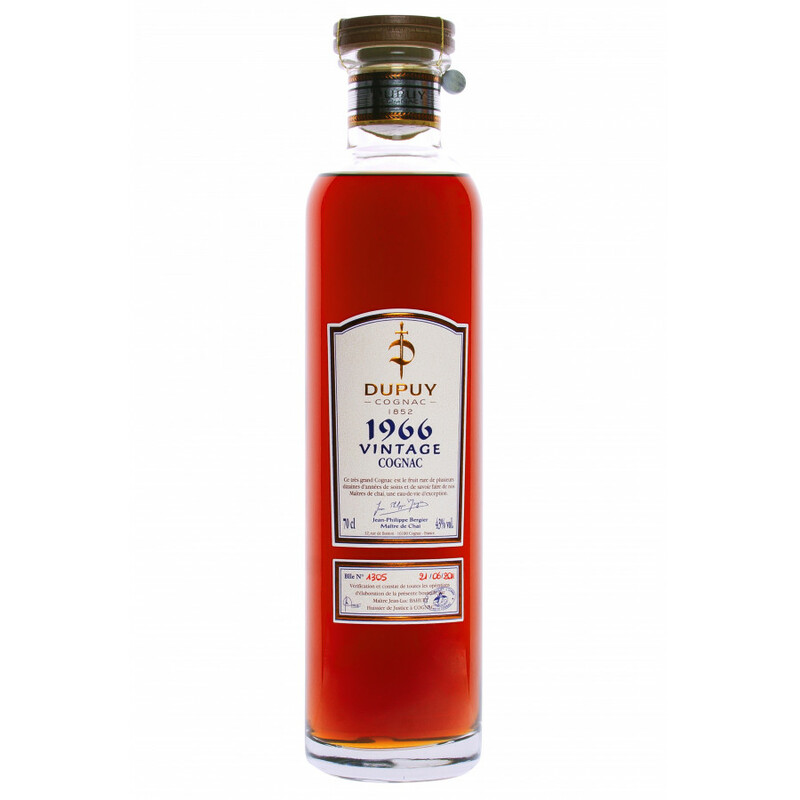 Dupuy Vintage 1966 Tentation is a Millésime cognac. This cognac is part of the Tentation series by Cognac Dupuy.